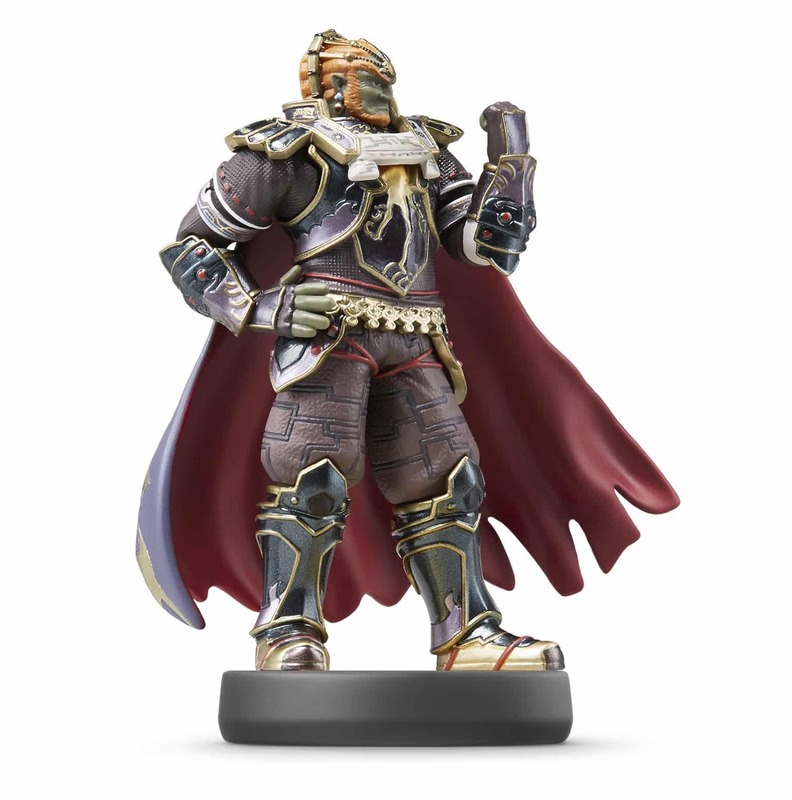 Ganondorf, The King of Evil is Link’s arch-nemesis in most games in The Legend of Zelda series. As the embodiment of all evil, Ganondorf seeks to take control of Hyrule. He plundered a piece of the sacred Triforce from the Temple of Time when Link pulled the Master Sword from its pedestal. With the Triforce of Power in Ganondorf’s possession, Hyrule was plunged into darkness until Link and Zelda defeated the fiend. Hyrule Warriors [Read]: You can tap the amiibo once per day to get a weapon rated 3 stars or higher. The Legend of Zelda: Twilight Princess HD [Read]: You can scan your amiibo once per day to see enemies deal double damage to you until the end of your play session.